Nowadays it’s very important to know how to choose office carpet supplier due to the hundreds of carpet suppliers available here in Singapore. Choosing the right supplier will ensure that your chosen office carpet not only looks beautiful but also proves to be a wise investment. This is because the wrong choice of a supplier can turn to be costly in terms of time wasted and money. Therefore, to help you make an informed decision about the best supplier, keep reading this article. 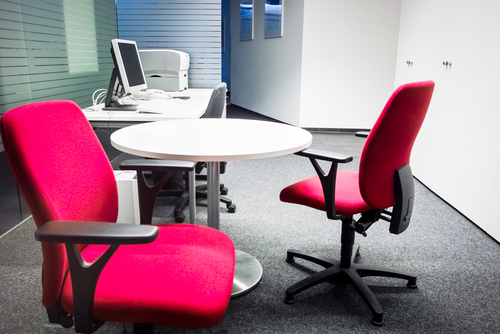 Here are various factors that you need to consider when choosing an office carpet supplier. Singapore is known to have so many carpet suppliers. For that reason, the right supplier should have a variety of office carpets to choose from. Most people out there don’t know about the various types of office carpets hence they end up purchasing the first few types they see. It is therefore advisable to choose a supplier who has a wide variety of office carpets so you have options to choose from based on the size, material, and the colors you want. Such supplier should also allow you to choose a carpet based on your requirements and taste and should not pressure you to buy what doesn’t please you. This should actually be the first thing you have to do when you want to choose office carpet supplier in Singapore. Take a good look at the reputation of each of the supplier you may be interested in their services. It may be ideal to choose an affordable supplier but reputation of that supplier is also important. The supplier that you need to look for is the one that has been in the business for a very long time and has satisfied customers and good reputation. You can check for reviews online or even ask your colleagues and friends to refer you to a reputable office carpet supplier. Choosing a supplier with a good reputation will help you purchase quality and durable office carpets. It is always advisable to choose a carpet that is within your budget because budget is key. You should therefore look around first at what the many different carpet suppliers in Singapore have to offer before arriving at a final decision. You will find that some suppliers will sell high quality office carpets at affordable prices. You should thus ensure you do a thorough research to make sure you choose an affordable yet high quality supplier. On the other hand, if you choose a supplier who is offering a variety of options, he will assist you in choosing a quality carpet based on your budget. You need to consider several things when buying an office carpet apart from texture and comfort. 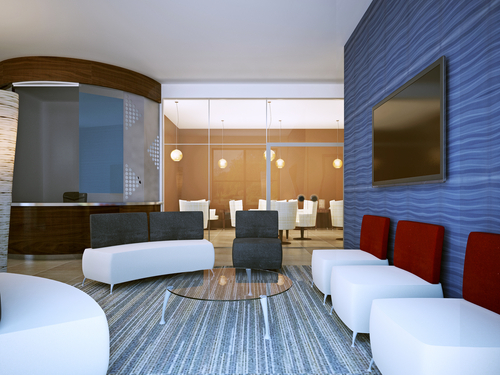 You should also look out for things like color and pattern before buying an office carpet. This is because visual appeal is the first thing that visitors will always notice in your carpet. For that reason, consider choosing a supplier with carpets that has a wide variety of colors and patterns so that the carpets compliment your office. Quality should be the number one priority for anyone looking forward to buying office carpet when choosing office carpet supplier. Quality carpets will last for long and eventually prove to be a wise investment. A quality carpet should be at least soft and easy on the feet and this is all about the padding underneath. Choosing a supplier with top grade padding for extra comfort is recommended. 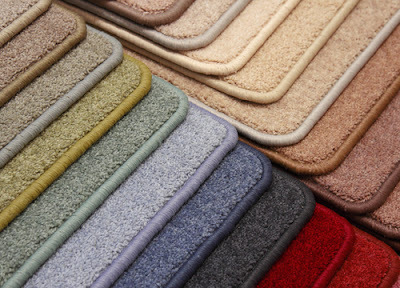 A good supplier should understand the essential of quality and soft carpets that will enable you feel comfortable. Choose an office carpet supplier who understands how you intend to use the carpet based on location and potential for wear and tear. For example, carpeting for your office may well need to be different from that used for your office. In such a case, you need to find a supplier who is an experienced professional. If you want the job of choosing office carpet supplier to be smooth, you need to do your homework thoroughly. You need to compare all available suppliers carefully before making the final decision to avoid any problems in the future. Look for a number of suppliers first before choosing one based on your preference and taste.